Educator Professional Development Program is the first of the series of education exchange programs jointly developed by AASA and Triway. It aims at providing a platform and mechanism for front line education leaders, school principals and teachers to share experience and to exchange ideas. 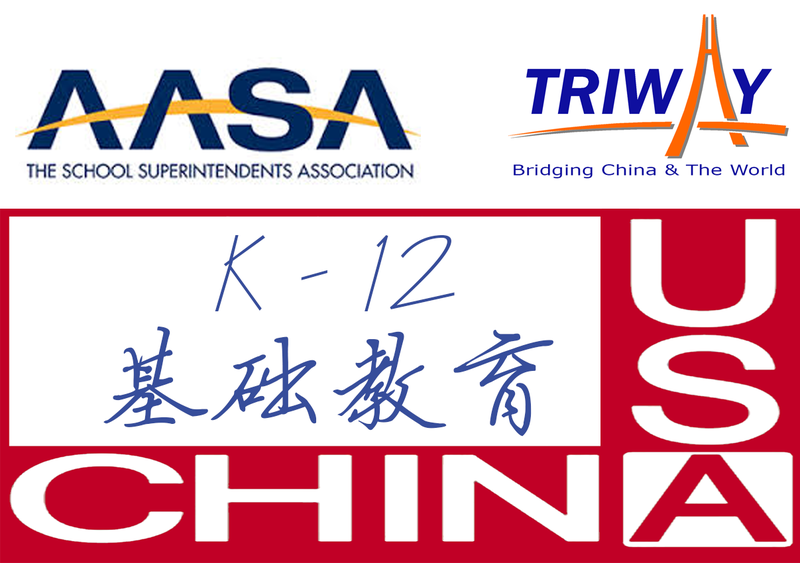 Each year on a non-regular basis, AASA and Triway shall organize a team of two to four outstanding school district superintendents, principals and other administrators or teachers in the U.S. for a one to two week training program focusing on current hot topics or important issues in education. Through attending the program, the participants and their counterparts from China who are also front line members of the K-12 education community shall share experience in education administration and teaching to broaden their horizons and minds and to inspire innovation. The training programs will be held in China and the United States on a non-regular basis. 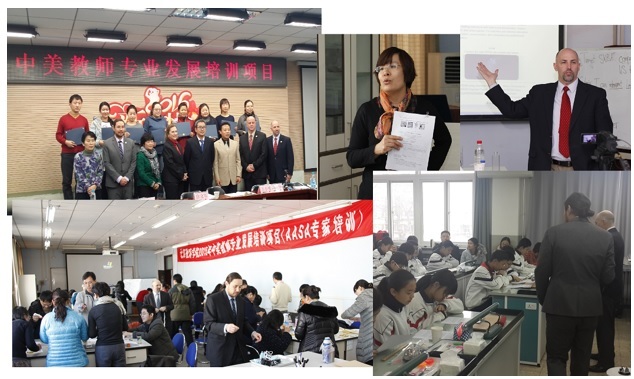 In December, 2015, AASA and Triway launched the first China-US Educator Professional Training Program in Beijing, China, in partnership with the Beijing Institute of Education.